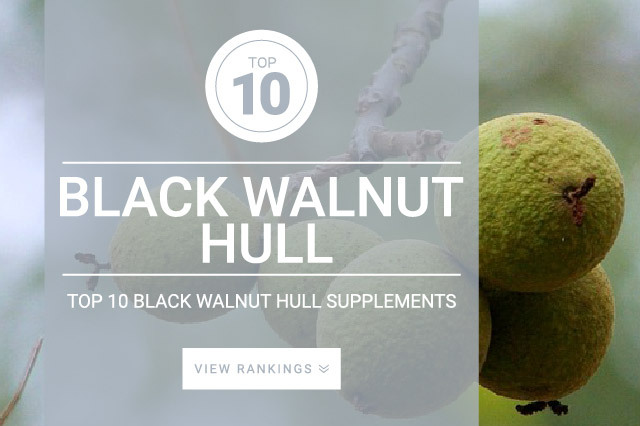 Black Walnut Hull contains the active ingredients juglone, tannins and iodine which appear to help naturally balance intestinal flora; this may underlie its ability to help fight off fungal and bacterial infections. Black walnut hulls naturally contain several different active ingredients, of which the most important are juglone, tannins and iodine. Black walnut hull is known for its antibacterial, anticancer, anti diarrheic, anti hepatotoxic, and anti tumor effects. Studies also show that black walnut hull can help treat stomach fungal, bacterial, and viral infections. Juglone has been shown to treat fungal, bacterial, and viral infections. Tannins are described to be anti bacterial, anti tumor, and even acts as a cancer preventative. Iodine is widely recognized as a powerful antiseptic. Shown to kill off pathogenic bacteria. Often recommend by doctors for antiseptic purposes. Black walnut hull can be supplemented for its ability to improve intestinal health. May help individuals who are suffering from a fungal or bacterial infection. The standard dose for Black Walnut Hull is 500 mg – 1,000 mg. Black walnut hull should be taken according to label instructions.